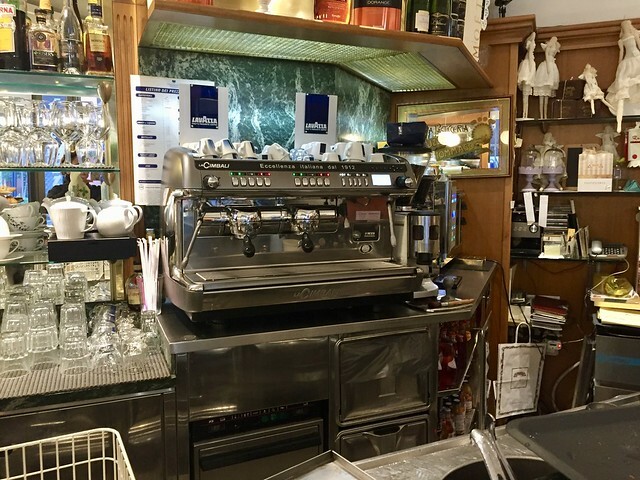 All bars in Italy are first and foremost a coffee shop, open from early morning until after dinner to serve thimble-sized cups of espresso as fast as they are ordered. 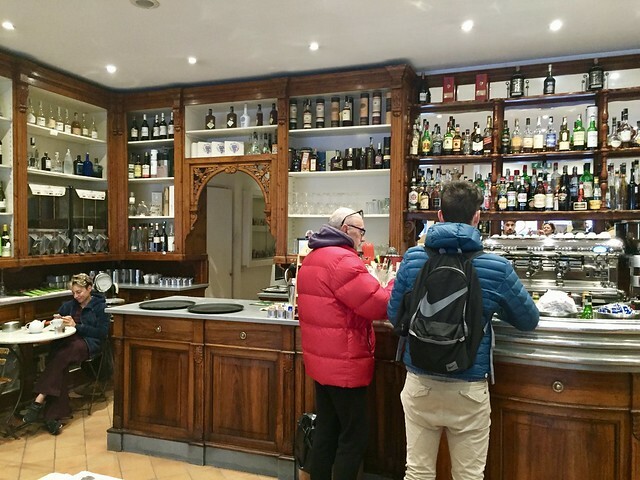 Some bars are also a “pasticceria”, or pastry shop, which make “cornetti”, or croissants, and other sweet and savory baked goods for breakfast or snacks throughout the day, and many are open into the evening hours for an aperitivo or digestivo. In addition to satisfying your cravings for caffeine and sugar, the bar also often sells newspapers and magazines, cigarettes, candy, potato chips, and other snack foods, along with toys and trinkets. In the countryside, the bar is usually where couriers leave their packages for rural residents, and in cities, fans commonly meet up to watch the Sunday soccer match at the neighborhood bar. The most important role of the bar, however, is a de facto social club. 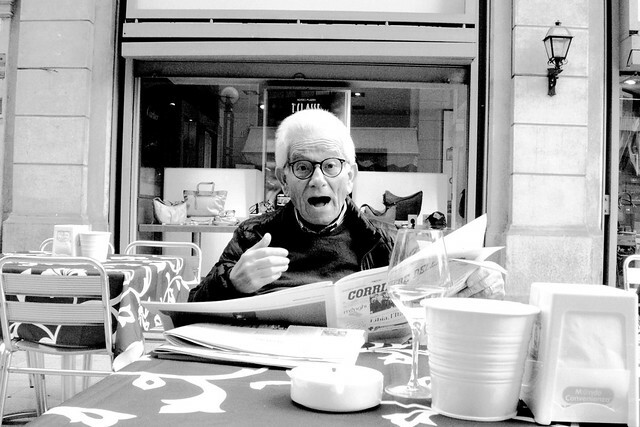 Here, friends and neighbors meet for a speedy espresso or a long chat over the daily paper, school children gather for a “merenda” in the afternoon and a peek at the latest comic books, and flyers advertising local events, services sought or offered, raffles, and community meetings (often held in the bar) are pored over. 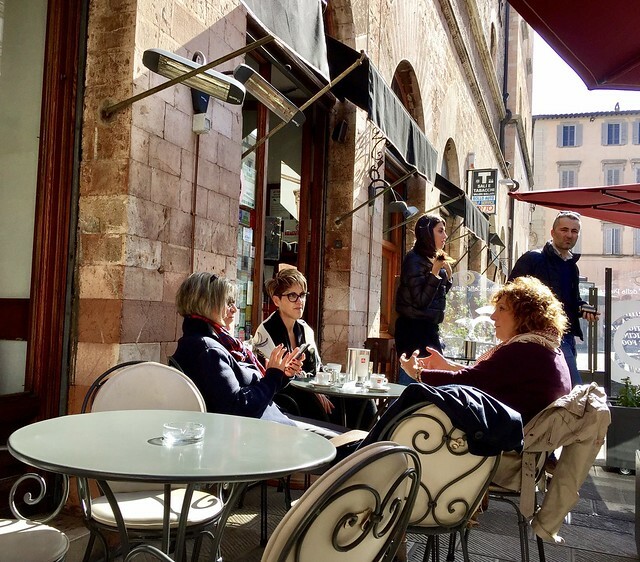 If you're not sure where to meet up with an Italian on your next trip to Italy, just suggest, “Ci vediamo al bar!” They'll know exactly where to go.